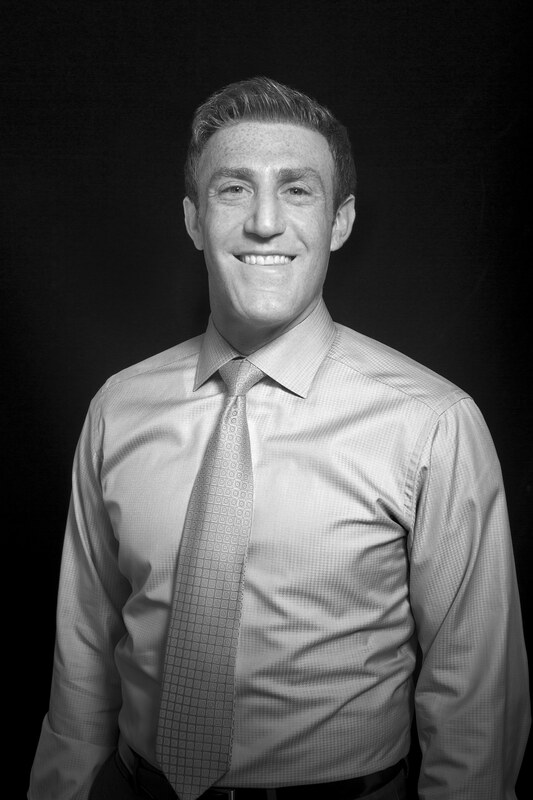 Dr. Joel Kirsch joined Birmingham Chiropractic Clinic in 2007. He was drawn back to his hometown by the opportunity to work with his father and be close to his family and friends. Dr. Kirsch earned his bachelor’s degree in exercise science from Indiana University in 2003 and doctorate of chiropractic from National University of Health Sciences in 2006. He is a candidate for a Diplomate Degree in Chiropractic Rehabilitation (ACRB), after taking more than 300 hours of post-graduate rehab courses. He is also a member of the International Society of Clinical Rehab Specialists (ISCRS). He has worked with many of the world’s foremost experts in spinal care and rehabilitation, traveling across the country and around the world to bring his patients the most current and effective treatment resources available. In 2014, Dr. Kirsch became a certified DNS practitioner and routinely travels to the Czech Republic, where he is able to enhance his skills at the hospital in Prague from which the technique originated. He also maintains a certification through the motion palpation institute (MPI). Dr. Kirsch has extensive experience working with athletes of all levels in just about every sport. He currently treats several active and retired professional athletes, as well as many competitive high school athletes and weekend warriors. His extensive training allows him to treat a wide scope of conditions. Neck and lower back pain are among the most common complaints, but Dr. Kirsch also treats a significant number of diverse and challenging cases with excellent results. Athletes: Athletes of any level seeking improvements in performance, biomechanics, and injury prevention and treatment. Children & Infants: Children with developmentally-delayed motor disorders and/or sensory integration disturbances (i.e. congenital muscular torticollis, scoliosis, mild forms of cerebral palsy (CP) and CP-like conditions). Nerve Pain: Nerve-related disorders causing persistent burning/numbness/tingling in the arms or legs. Chronic Pain: Chronic and previously unresolved chiropractic, physical therapy and surgical cases. Pregnant Women: From 0-9 months. In his free time, Dr. Kirsch enjoys playing tennis, traveling and spending time with his wife and kids.